Yesterday at 11:00 AM, KVFD was dispatched to assist the Gap Fire Co. at a building fire in the 5800 block of Limeville Road, Salisbury Township, Lancaster County. Shortly after dispatch, Engine 8 responded with a crew of 6. 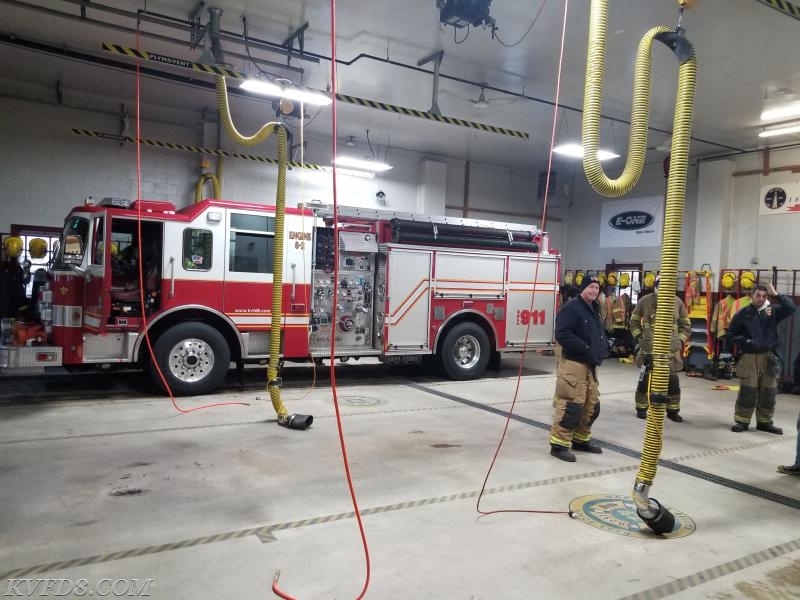 While enroute to the scene Command 42 placed the assignment under control with the units on the scene and requested that an engine be staged at their station for standby until they cleared the incident. Engine 8 was redirected to the Gap Fire Co., to cover their district and remained in station covering until noon. Eng 8 on stand-by yesterday at the Gap Fire Co.